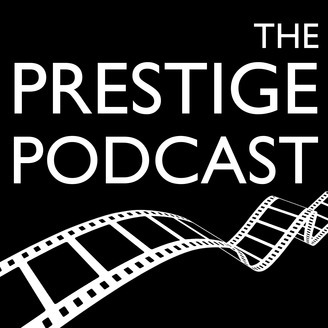 A podcast for cinephiles of all stripes. Join Rob & Sam, two life-long friends, one a veteran of the film industry, the other a Cambridge-educated writer on books, movies and graphic novels. 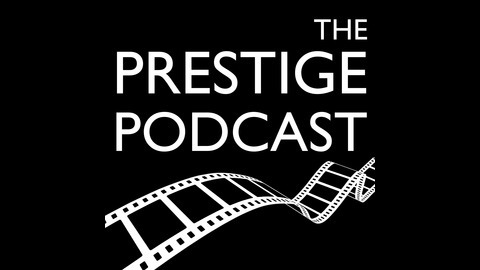 Each week they talk about a film and some of the ideas it throws up. Rob & Chris delve deeper into Wes Anderson with his 2014 film, THE GRAND BUDAPEST HOTEL.